The Lemonheads follow up the critically acclaimed ‘Varshons’ from nearly ten years ago with another eclectic collection of covers. Produced by director Matthew Cullen and mastered by Howie Weinberg (Beastie Boys, Nirvana, The Ramones), their tenth studio album brims with the slowly-matured vocal of Evan Dando as he lures a host of personal faves to his melodic lair. He really has become one of the great expressive singers of our time. 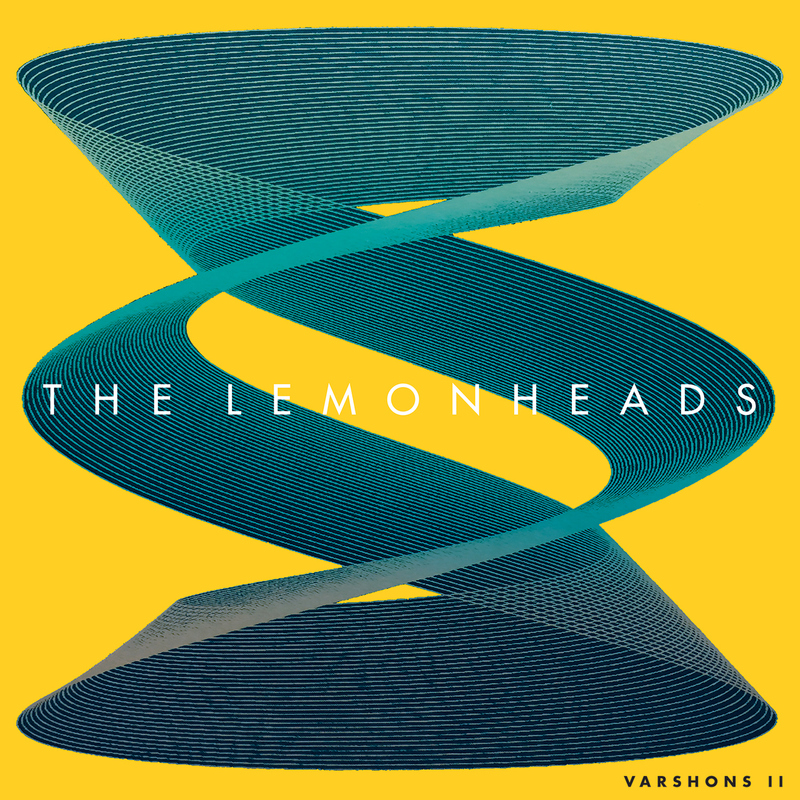 What they said about Varshons: “Gram Parsons, Wire, and GG Allin: You’d be hard pressed to find three more disparate rock acts, yet on ‘Varshons’ they all sound like the Lemonheads – boppy, overcast alt-rock delivered at a fast clip and sung in a whiskey tenor.” Pitchfork. FORMAT: Includes download and has Ltd edition Banana Scented Scratch & Sniff Sleeves. FIRELP532T is for Indies only (Green Vinyl).